The ticket application window for the inaugural 2019 UEFA Nations League Finals will open early in 2019 exclusively via UEFA.com. Ticket prices will be announced on the day of the application window opening, early in 2019. All ticket holders are bound by the ticketing terms and conditions and UEFA will take action in case of any breaches. Online applications will be verified with the competent authorities to ensure that anyone banned from attending football matches cannot purchase tickets. 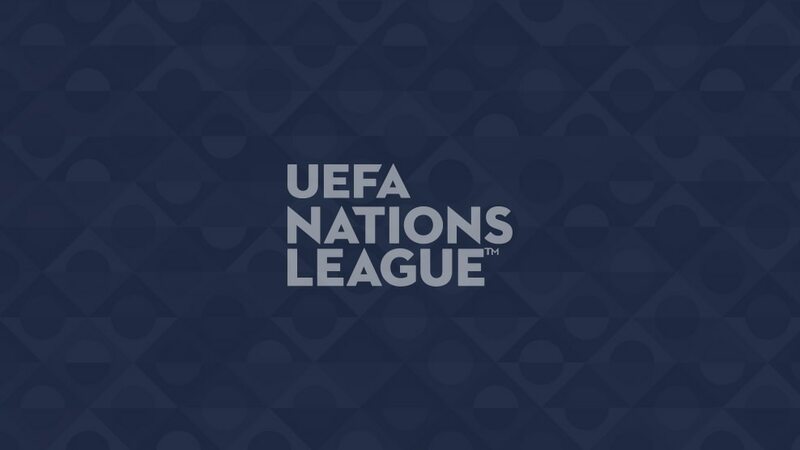 Sales of tickets for the 2019 UEFA Nations League Finals will be conducted exclusively on UEFA.com. UEFA urges all football fans to refrain from purchasing tickets or hospitality packages from unauthorised sellers, agents or websites, as such tickets may be counterfeit or invalid and an unaware purchaser may be refused admission to the stadium.